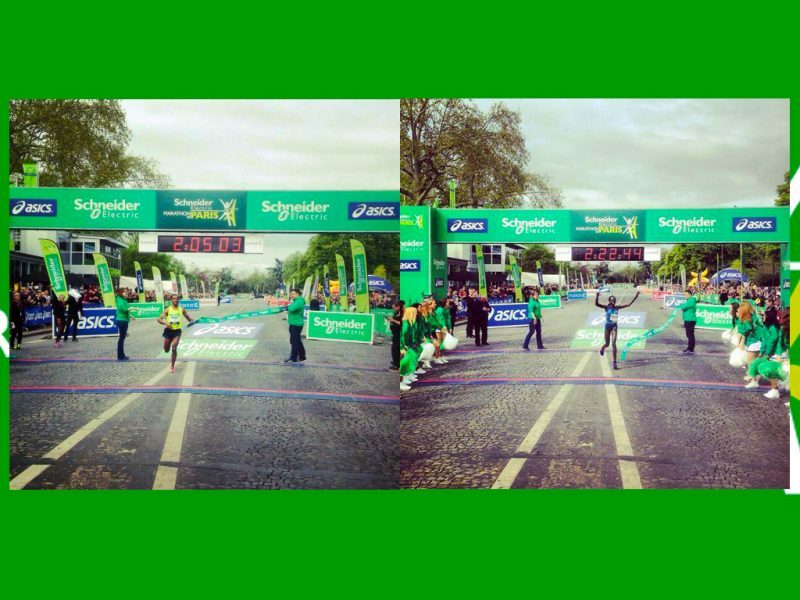 Ethiopia's Three-time Olympic champion Kenenisa Bekele hits another milestone in winning the Schneider Electric Marathon de Paris (Paris Marathon) on Sunday on his marathon debut. Bekele, 31, who is the World record-holder for the 5,000m and 10,000m on the track crossed the line in a Paris course record time of 2:05:02 after negotiating a sunbathed course of 42.195km (26.22 miles) through the streets of the French capital. 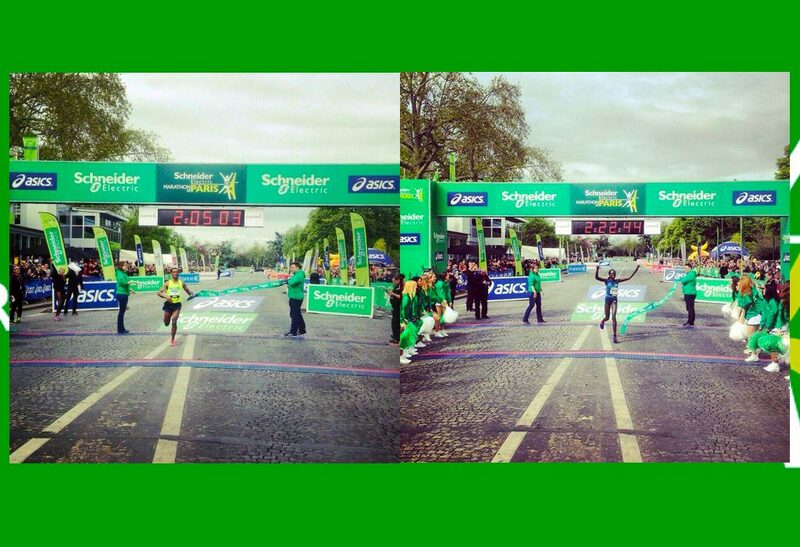 The previous Paris Marathon record was held by Kenya's Stanley Biwott who clocked 2:05:10, set in 2012. Bekele's winning time is the sixth-fastest marathon debut in history on a record-eligible course and the fastest ever debut by someone older than 30 years. Another Ethiopian Limenih Getachew came home second at 2:06:49 with Luka Kanda of Kenya, the 2012 Rome winner, claiming the final spot on the podium crossing the line in 2:08:02. "It was my first marathon and I didn't have much experience," said Bekele. "It was very tough but it was the time I expected. After 25km I pushed alone but it was very tough." "The hamstring wasn't good after 25km. It was cramping but it's ok. I'll feel it more in the morning," Bekele added. Kenya's Flomena Cheyech dominated the women's race, winning in a personal best time of 2:22:41, as she turned in a confident showing and a winning margin of 3 minutes and 37 seconds over second-placed Ethiopian, Yebrqual Melese (2:26:21). Melese's compatriot Zemzem Ahmed, a former steeplechaser, finished third in 2:29:35. "I'm very happy, the course was good," said Cheyech after the race. "I wasn't that fast but in the middle of the race, I felt confident and just told myself to keep running," she added.